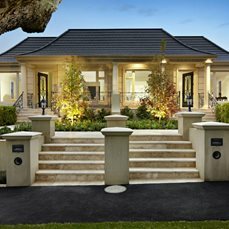 Realising your vision for your home might be easier than you think. Whether you're working with an architect or a designer or hiring an installer, Cultured Stone® manufactured stone cladding is a great way to bring your dreams to life. Below are some of the things you'll want to consider as you're planning your project. Consider the style, size and surroundings of your home. With so many options, there's sure to be a Cultured Stone cladding texture and colour that's the right choice for you. Both rugged and precise, rectangular stone veneers are small in scale and low-relief. Organic in shape and colour, this style creates a rugged, natural look. This style is versatile enough to look old fashioned or modern, depending on how it's applied. This craggy, informal style is purposely irregular and works well indoors and out. Are you looking for neutral or warm? Vibrant or muted? Cultured Stone cladding is available in a stunning variety of colours. You can blend two or more textures or colourways to create a distinctive result. A selection of Cultured Stone cladding accessories are available to put the finishing touch to your project. 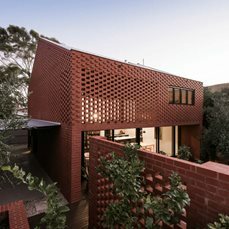 The colour of the mortar you use can have a big impact on the overall look of the project. 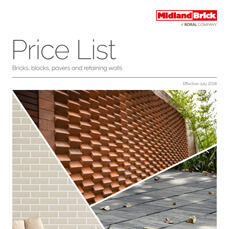 It can blend with the stone cladding or complement the colourway and make it stand out. 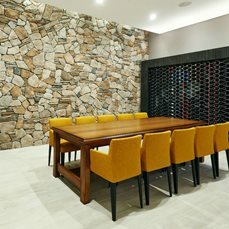 While some Cultured Stone cladding stone textures are designed to be installed only with or without the standard 12mm mortar joint, others may be installed using a variety of techniques for greater design flexibility. 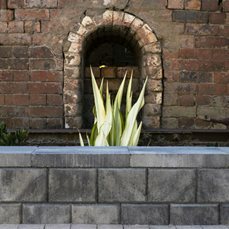 Among the most popular installation techniques are dry stacked, tight-fitted stone without a mortar joint; standard 12mm mortar joint finished in a variety of ways (e.g. raked, full to face, overgrouted, or various forms of weeping joints); and wide joint, usually full to face or overgrouted. 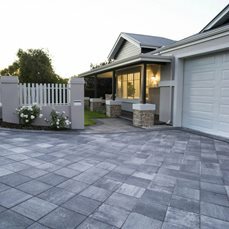 For a list of preferred installers in your area available, please call 13 15 40 or see our suggested list of Cultured Stone installers. 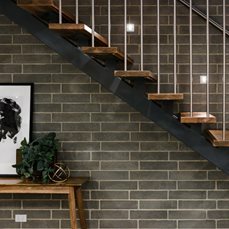 Alternatively, you can view our Guide to Installing Boral Cultured Stone playlist.